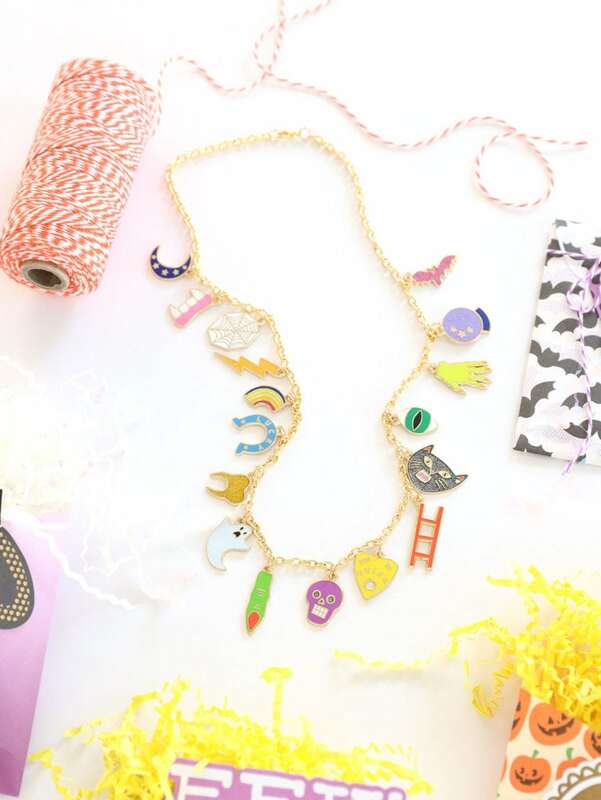 This colorful & creative post was done in partnership with ShopStyle and Etsy. All opinions, projects and anecdotes are mine, all mine! 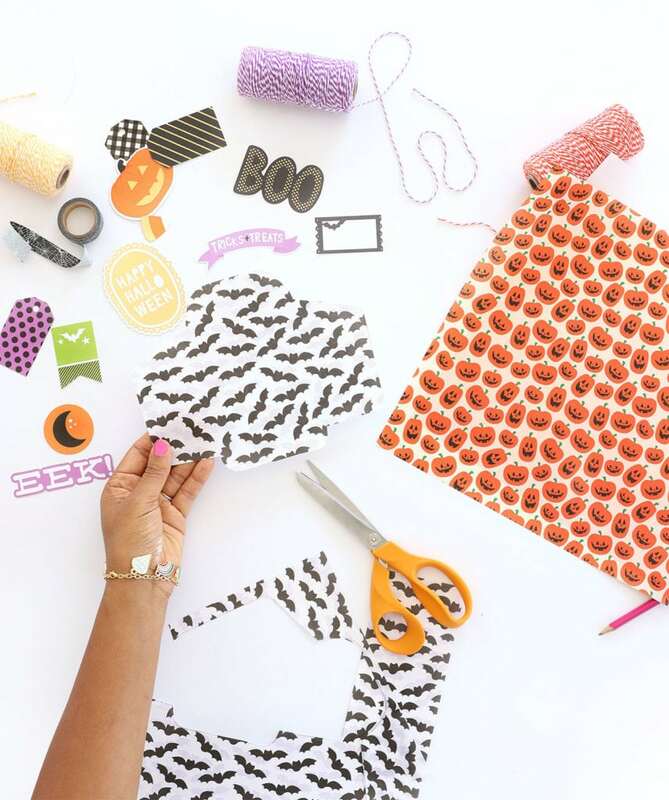 Thanks to Etsy for partnering on this fun content and thank YOU for supporting the awesome collaborations that keep the lights on in this joint! Historically, there have been two reasons that I shop Etsy…but recently that changed in a big way. Now there are three. I’m a last minute craft supply shopper. It’s a bad habit. Inevitably, by shopping last minute, I miss out on all the cool stuff that used to be on the shelves. By the time I arrive, all the good stuff is gone and I’m left with slim pickings. This is usually a big problem around the holidays, when I miss out on my favorite patterned papers or embellishments. This is when I rely heavily on Etsy . 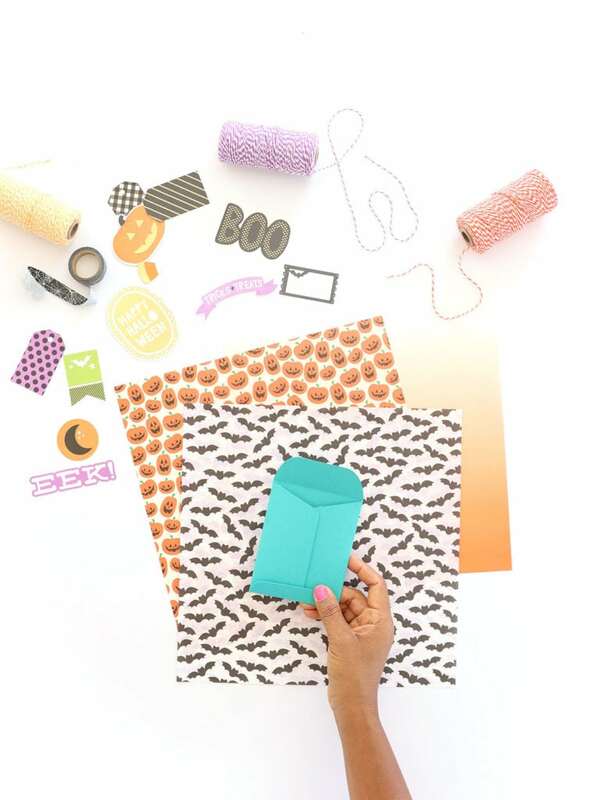 Etsy is a great place to snag all of those supplies you missed out on …even if it a season or two later. The Etsy shop owners understand my procrastinating ways, and I can usually find my favorites long after they’re gone from the big box stores. Moral of the story: Procrastinate On, Sister. Etsy’s got your back. And now for #3…I know you’ve been waiting for it! You may have heard about a little show called Making It that aired this summer on NBC. 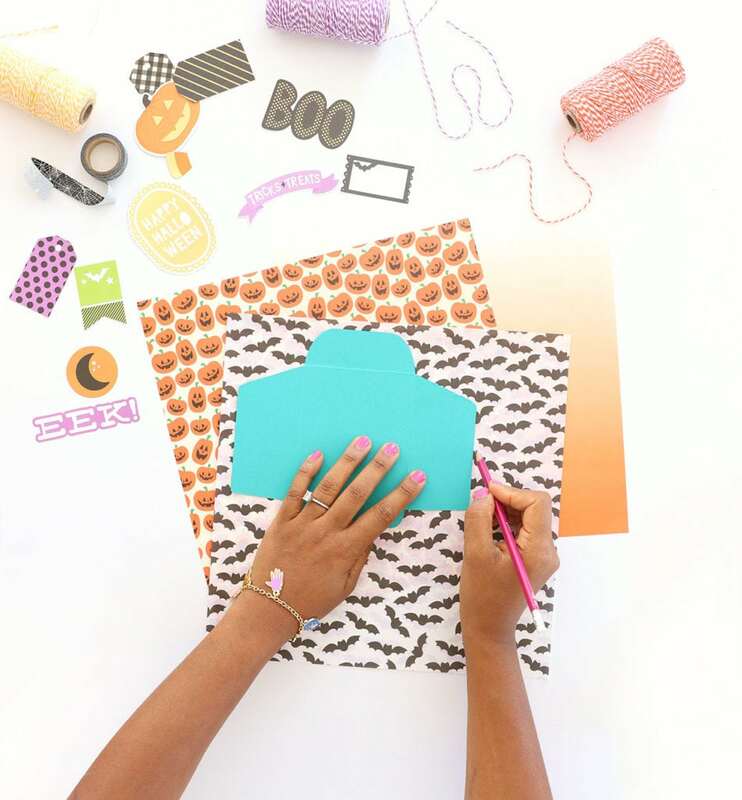 Well, you may have also heard that your’s truly was a finalist on the show…and you may have also heard that Etsy was a huge sponsor of the show! With all that said, Etsy definitely holds a special place in my crafty heart! So, now that I’ve regaled you with my reasons for loving Etsy, wouldn’t it be nice if I gave you a peek at some of my most recent finds? Let’s do it. 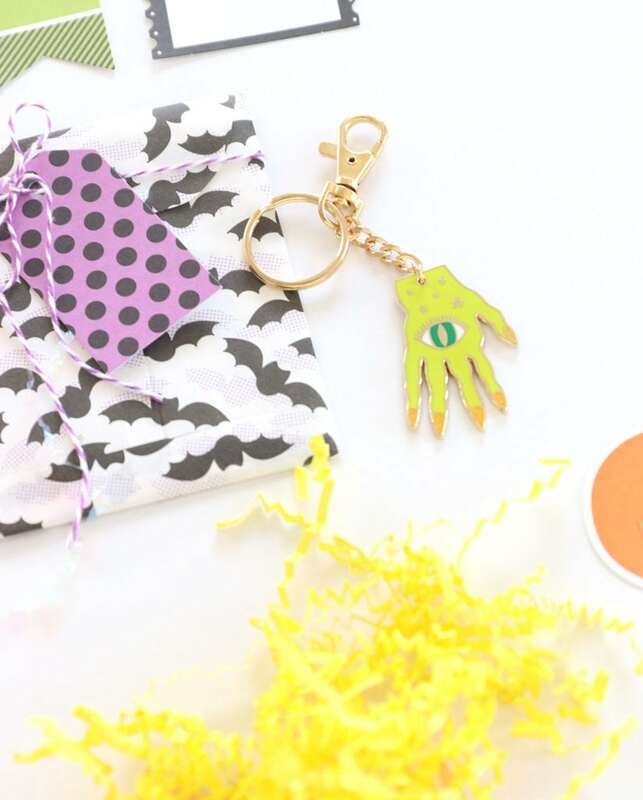 With Halloween creeping up on us, Etsy has been my place for non-traditional goodies. By far my #1 fave shop is Buried Diamond. Truth be told, I’ve obsessed over this shop for years, waiting for the right moment to snag some of her signature pieces. 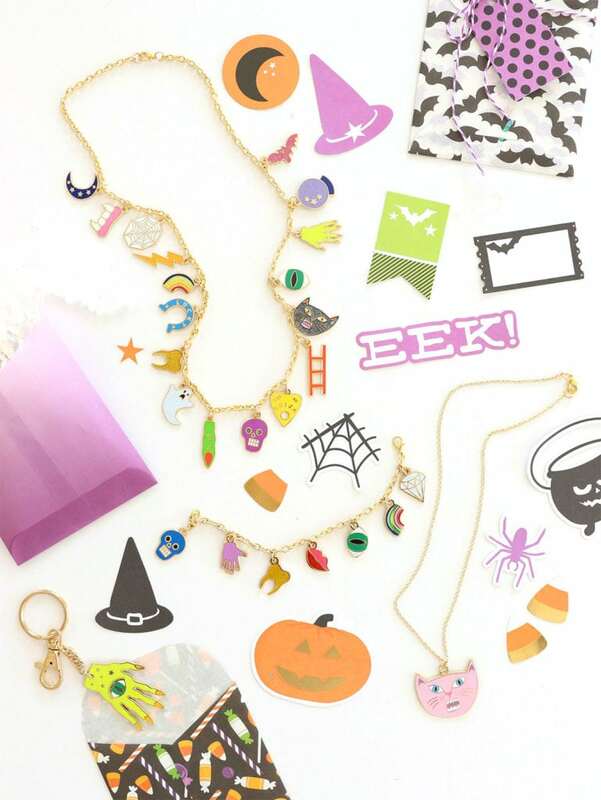 Turns out, several of her pieces are perfect for Halloween – namely the Unlucky Charms Necklace and the Snarling Cat Necklace – I snagged one in pink, obvi. Now that I’m properly adorned for Halloween, it’s time to get crafty! Surely, you didn’t think I’d let this post go by without a bit of crafting, right?! 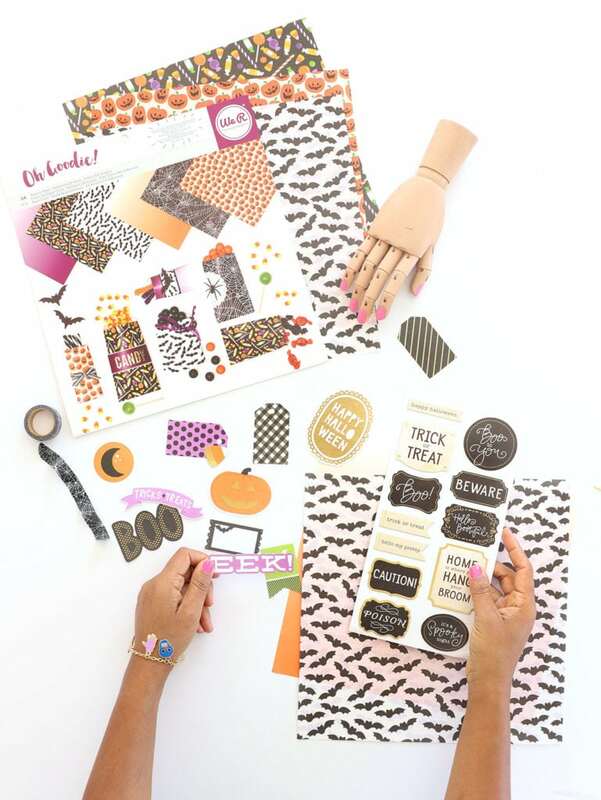 365Scrapbooking is an awesome little shop that carries tons of paper crafting supplies! I was able to pick up some adorable Halloween supplies from older collections that are sold out everywhere else. 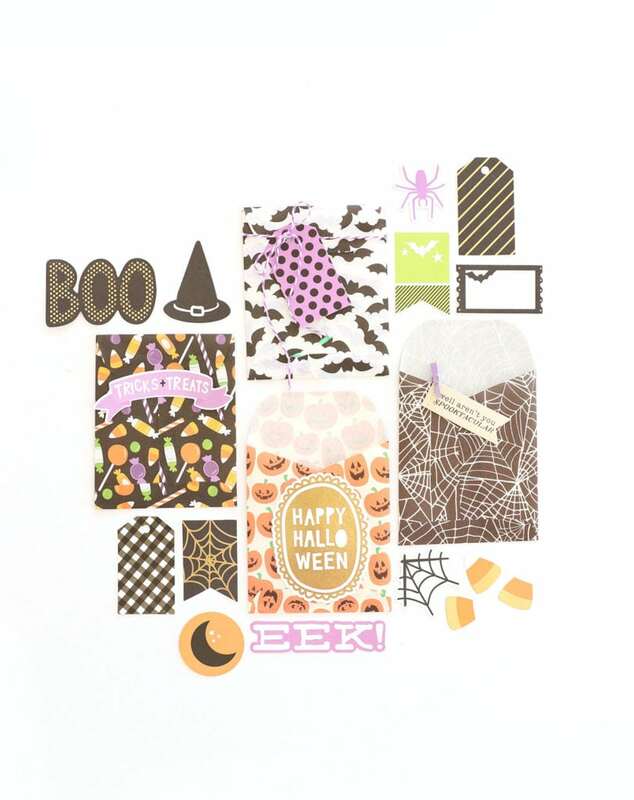 This Halloween ephemera pack might be my fave – but be warned – there were only two left in this shop when I last checked!! I’m also loving this ephemera pack – and feeling a little bummed that I didn’t grab it! Thankfully, I did pick up some Halloween glassine paper that is discontinued everywhere and hard to find! 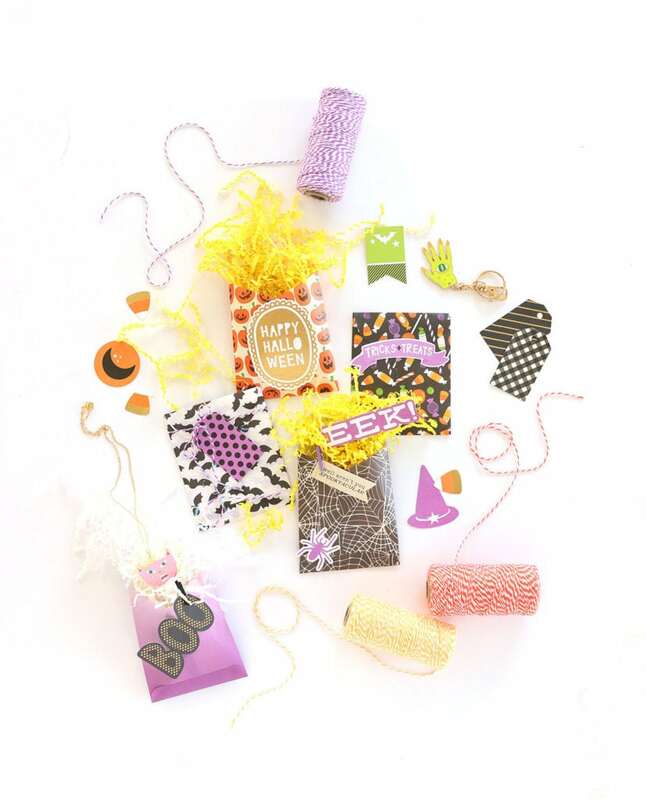 I used it to create some adorable treat bags using one of my favorite crafting hacks.. Grab an envelope – we’re about to do some reverse engineering! Gently peel apart the envelope and flatten it. Trace the outline of the envelope with a pencil. Cut out your template, being sure to stay inside your pencil lines. This way, no pencil will show your final treat bag. How easy was that! 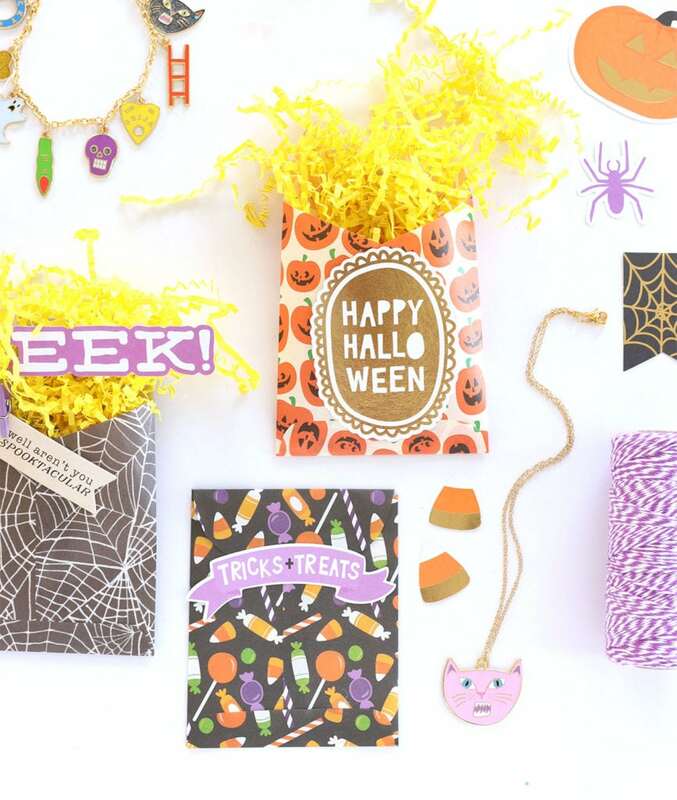 Now you have a great way to package up gifts and treat for this Halloween. Hint: did you know you can even order custom cookies with Etsy ?! Just sayin…Every treat bag needs a cookie! 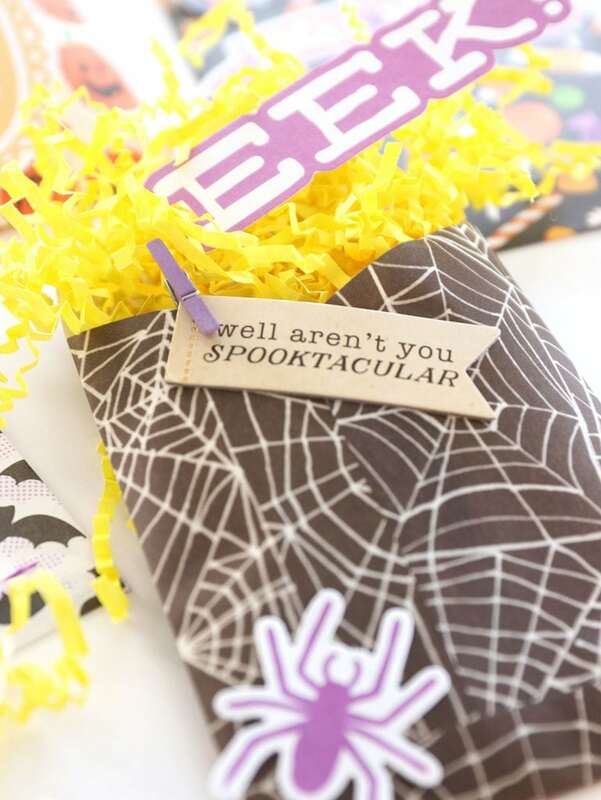 With just a little hunting around the Etsy Halloween Shop, you can find a ton of goodies to make your Halloween a bit more colorful and a whole lot more unique. I’d love to hear YOUR favorite Etsy shop!